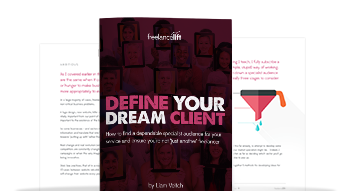 In this course you’ll learn how to fine-tune your audience, reducing your potential pool of clients to ensure that you can have a much better chance of making the sale, and becoming a blip on the radar of your dream client. 1. Introduction and what's the purpose of defining a specialist market? It starts with understanding why this is so important for your business. In this video we'll investigate the 3 core reasons you should consider being the specialist, along with introducing how the process will go from here. There are five distinct avenues to investigate when developing ideas for your market specialism, in this video we cover them all. Where the rubber meets the road. How to find ideas to qualify at lightning speed using only online tools. The purpose is to develop ideas to provide inspiration. There is a Triple A scoring system for fine tuning and organizing your ideas by worthiness. In this video we'll show the process. In this final lesson we dive deep on the decision making process, so you're really clear what to look for and how to make your final call. 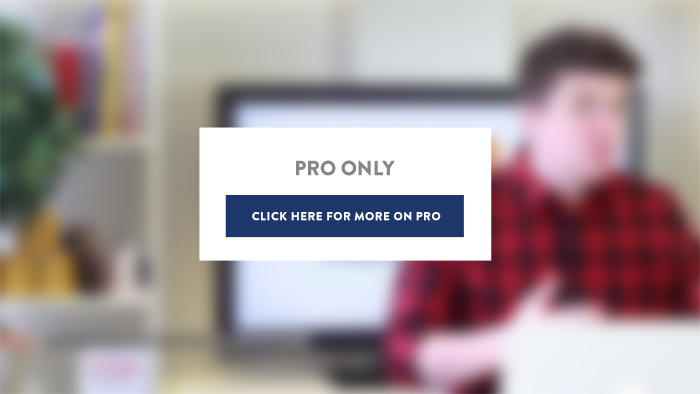 In this course we’ll dive deep on finding a more specific audience for your freelance services. By reducing your potential pool of customers you increase your likelihood of making a sale and have a much better chance of becoming a blip on the radar of your dream client. I’m continually fascinated by inherent weaknesses in our trade that are accepted as norms. If we just accept that we have competition in the order of millions, and just accept that we’re a small fish in a really big pond then we will continue to see daily life as a freelancer a struggle. When it is possible right now, with a blinding speed of execution to turn that really big pond into a tiny, yet viable fishbowl with only us in it why wouldn’t we?